Businesses tend to be more successful when they collect data. But, once it’s gathered, how do they analyze it to make informed decisions? 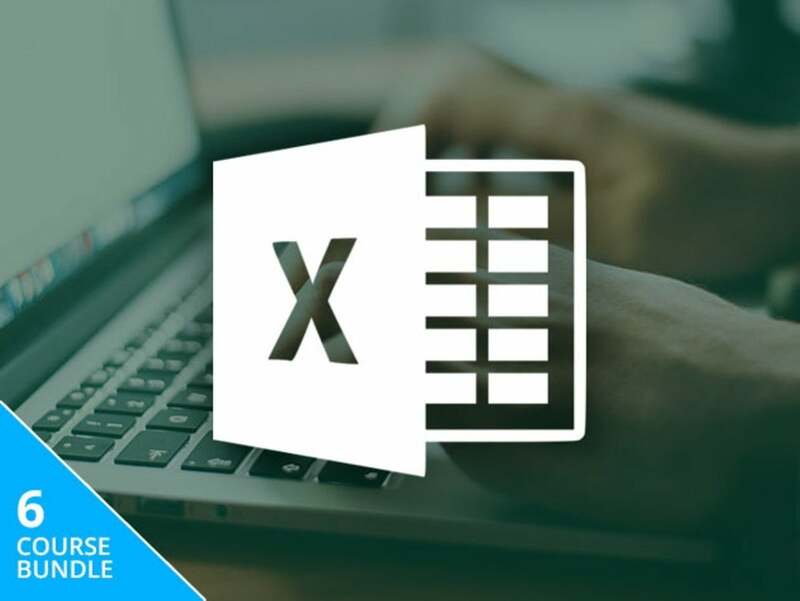 Microsoft has released a series of tools for this purpose, and you can learn how to use them with the Complete Microsoft Data Analysis Expert Bundle, on sale for only $20 today. This package introduces students to a range of Microsoft tools that makes data analysis far less complex. It includes six courses that illustrate how popular titles like BI, Access, and Excel are used to sort, crunch, and analyze information as efficiently as possible. From there, you’ll be better equipped to identify trends and foresee conclusions so you can ensure a healthier bottom line. The courses in this package, which would otherwise be valued at $1,194, are flexible and suitable for beginners. Just purchase, train in your spare time, and go at your own pace. You’ll enjoy lifetime access so there’s no rush to finish, and you’ll even receive a handy certification for each course that you complete. If you aren’t collecting and analyzing customer data, then you could be doing yourself a disservice. Pick up the Complete Microsoft Data Analysis Expert Bundle, discounted by over 90 percent to just $20 for a limited time.